12 O'Clock Track: Remembering Kris Kross's Chris "Mac Daddy" Kelly with the duo's classic "Jump"
After taking in some great Atlanta rap courtesy of Big Boi and Killer Mike last night at Park West, I returned home to find some sad news from the same city flooding my RSS feed: Kris Kross's Chris "Mac Daddy" Kelly died at the age of 34. 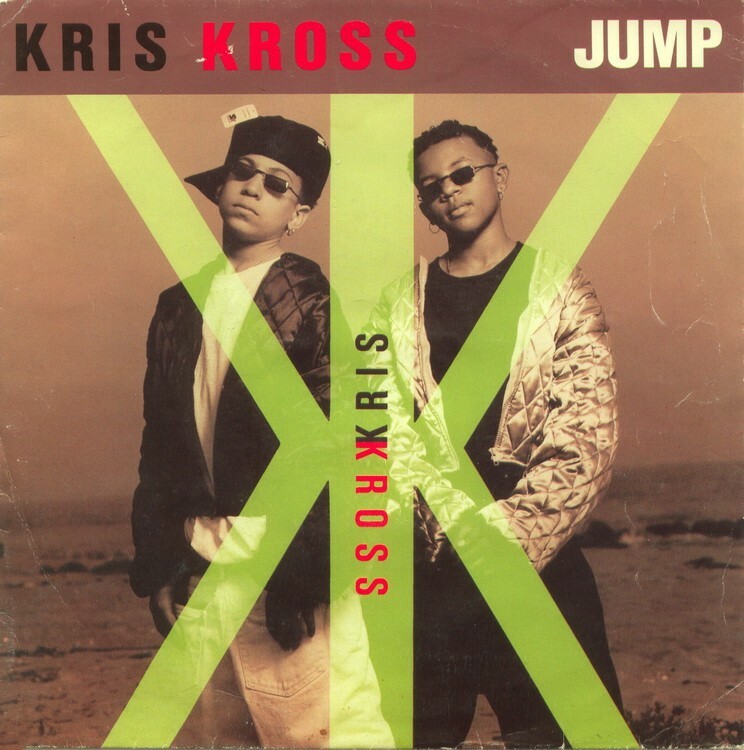 Kris Kross accelerated to fame in the early 90s thanks to the duo's hyperaccessible, kid-friendly approach to hip-hop, which also made the group an easy target for jokes about early-90s pop culture in later years. I'm certainly guilty of cracking at least one joke at the group's expense, but I'll always admire them for "Jump," a powerhouse pop jam and inescapable crossover hit; I don't remember much about the year "Jump" rocketed up the Billboard charts—I was six, going on seven—but the song's infectious chorus permeates many of the memories that remain. So to celebrate Kelly's life I suggest taking another listen to "Jump," which is today's 12 O'Clock Track.